I've always wanted to make more, but I just never continued. 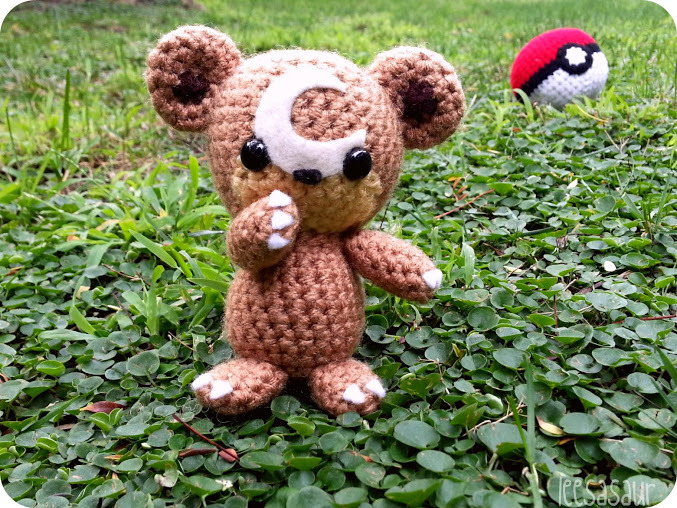 So I got really excited when I was asked to make Teddiursa, a Pokemon from the second generation! 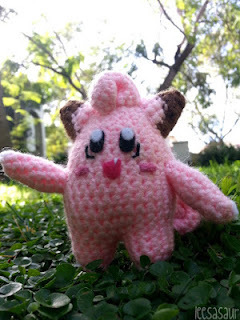 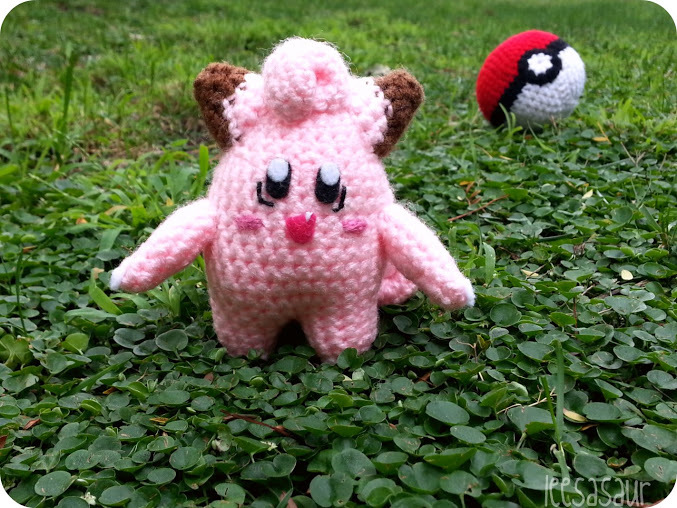 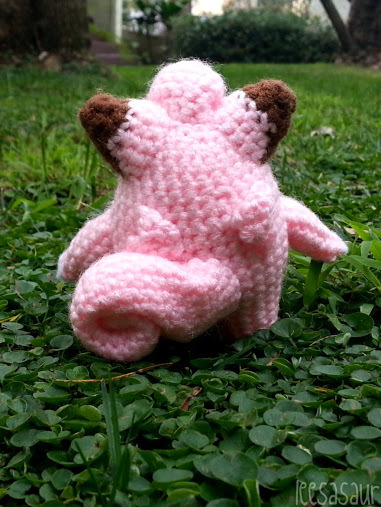 I knew that if I started making Pokemon again, I'd have to make my spirit Pokemon, Clefairy! She is my favorite and has the cutest dance move when she does the Metronome attack. 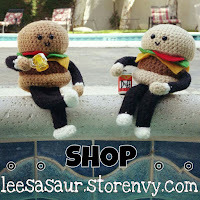 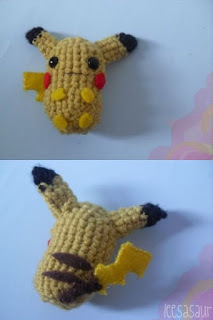 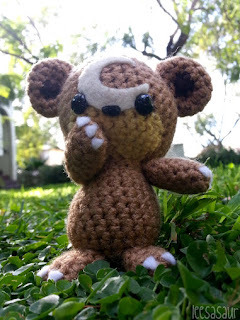 I'm not sure who I'm going to make next, but hopefully it won't be a few years before I start again! 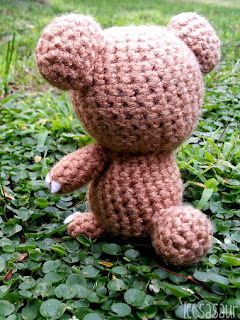 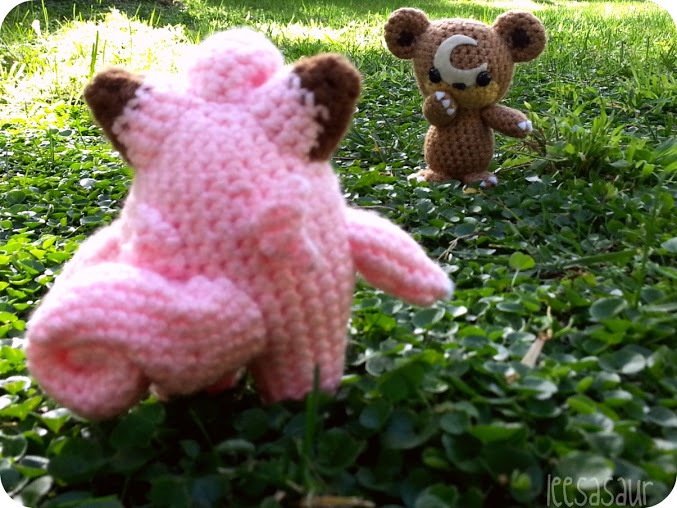 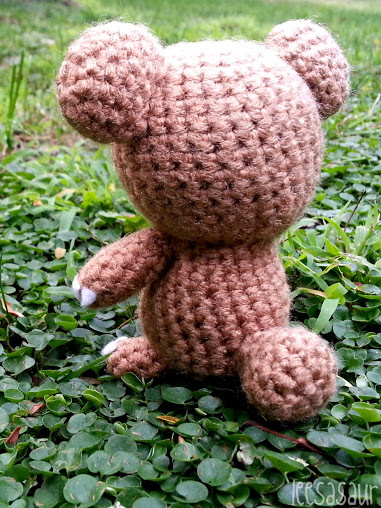 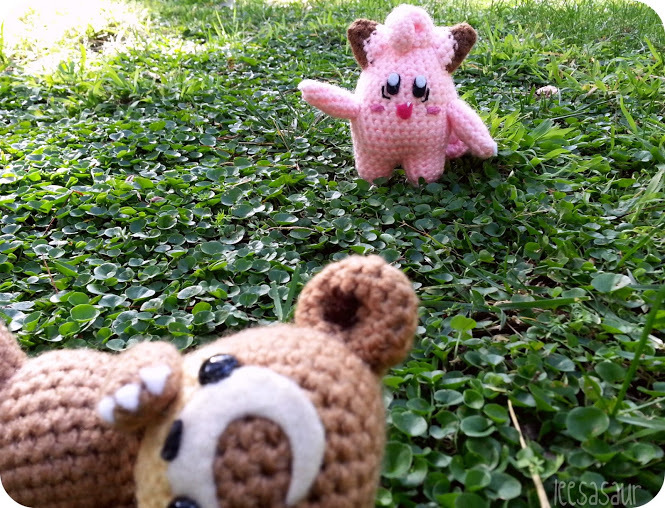 Could you show a tutorial on how to make Teddiursa please?